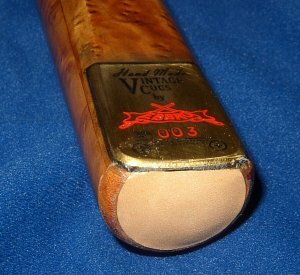 EBBRO Cues & Coaching :: Cue Repairs and Builds. 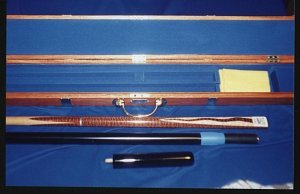 Quality and attention to detail are the by-words of the business from the simplest cue tip replacement to complex repairs and rebuilds of a favourite cue. 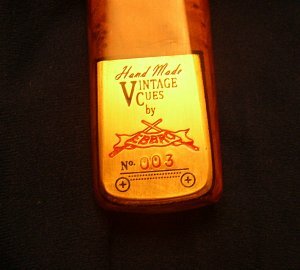 While we strive to produce bespoke cues fit for purpose they are also intended to become treasured heirloom to that end the cue can be married to our own bespoke military style cue cases or something more suited to the client’s individual taste. 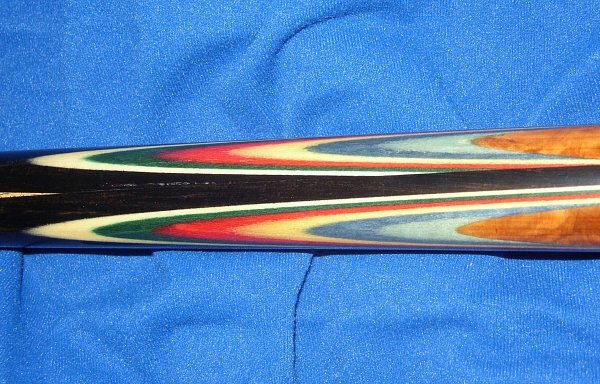 Don’t throw away your cherished but damaged cue we can rebuild anything (almost)! Vouchers are available for anything cue related or for coaching.